Chinese paintings are rooted in the Chinese culture. Through thousands of years of cultural accumulation and development, Chinese paintings have become one of the nation's unique cultural treasures. 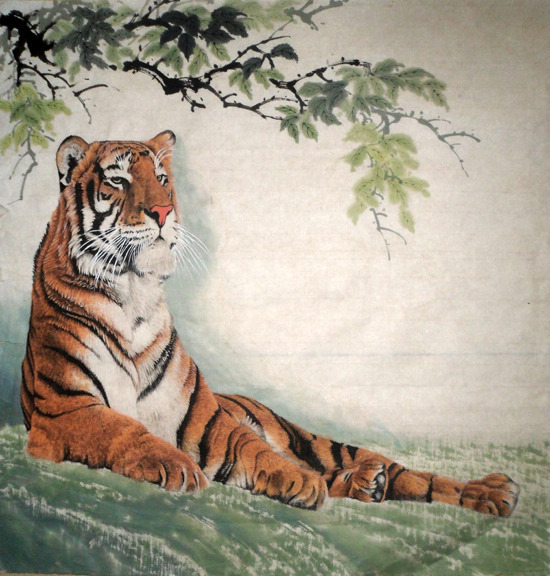 It contains Chinese culture, aesthetic consciousness, thinking mode, aesthetic ideology, philosophy, theory and techniques which have distinct Chinese characteristics to distinguish from the world paintings. 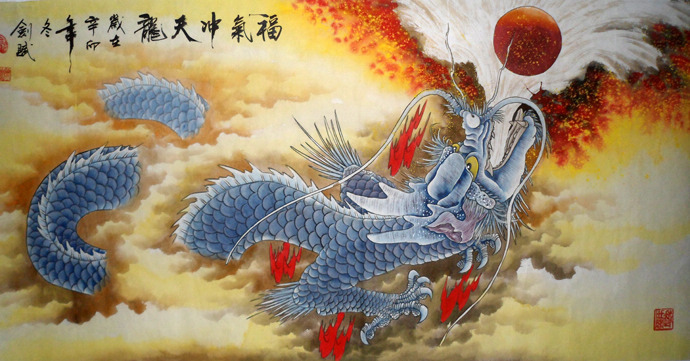 Chinese paintings are not only favored by Chinese people, but also popular among people all round the world. 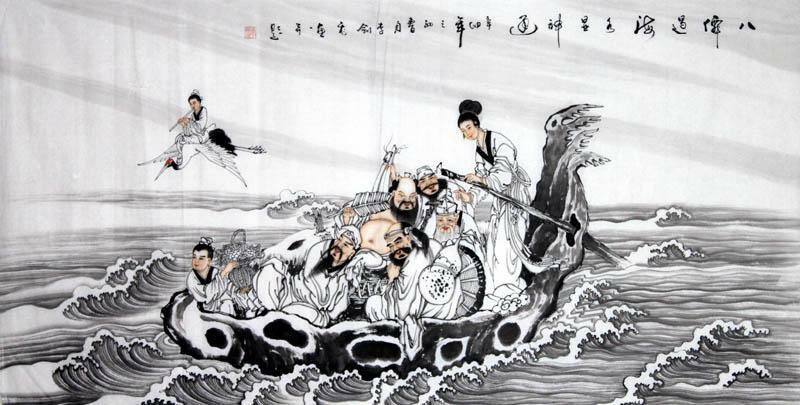 In terms of creation method, Chinese paintings include the painter's basic literature, calligraphy skills, and cultivation of ideology, conception model, pen and ink techniques, management layout, and work style. But China has long been suffered from the aggression of imperialist powers, leading to the depression of national power and disconnection with the international environment. Therefore Chinese painting is difficult to communicate with the world cultures and is the long-term stagnation. We should be aware that Chinese painting has a great prospect and the treasures that our ancestors have left us demonstrated tremendous potential in the theory and techniques. 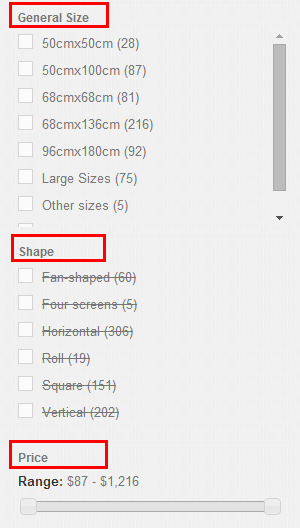 Here, I would like to put forward my own thought. I think that first of all, Chinese painters should love their country and nation to inherit and develop our national paintings as their responsibility, and learn from foreign art but can not be assimilated. Innovation of Chinese paintings should be based on the succession of tradition and traditional advantages. Chinese paintings must have their own unique style. The past experience tells us the innovation of Chinese art must be built on the development of traditional arts. Without this, it is impossible to make any real changes. Innovation does not mean to change the nature and remove the objective existence conditions of traditional Chinese paintings, but to create better conditions for their development. 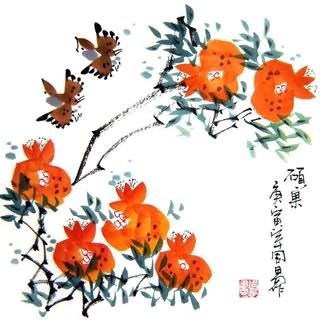 Chinese painting is a kind of communication between human and nature, which takes care of the soul and the spirit of harmonious corresponding art. Inherit and promote the fine traditions of realism, and make innovation are the key to maintain the painting characteristics and forever flourish of Chinese paintings. 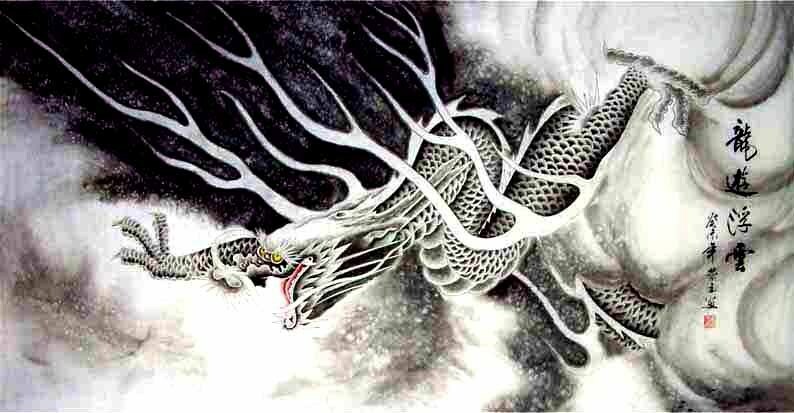 This entry was posted in Chinese Paintings and tagged Chinese Paintings. Bookmark the permalink.